WATCH: THIS WATER CHANGED MY LIFE! Having access to water after many years of struggle is like a breath of fresh air. Although access to clean water is a fundamental human right in South Africa, not all residents enjoy this right. The residents of Mogalakwena Municipality in Limpopo know how it feels not to have water. Accessing clean drinkable water has been a daily struggle for them. But this is changing big time, thanks to Anglo American Platinum. The first village to benefit in this area of Mapela is Scheming village. Now they have a Hall Core Water Project which delivers 80 000 litres per day to over 2000 village dwellers. To them, this means the days of sharing dirty river water with animals or paying huge amounts of money for drinkable water are over. 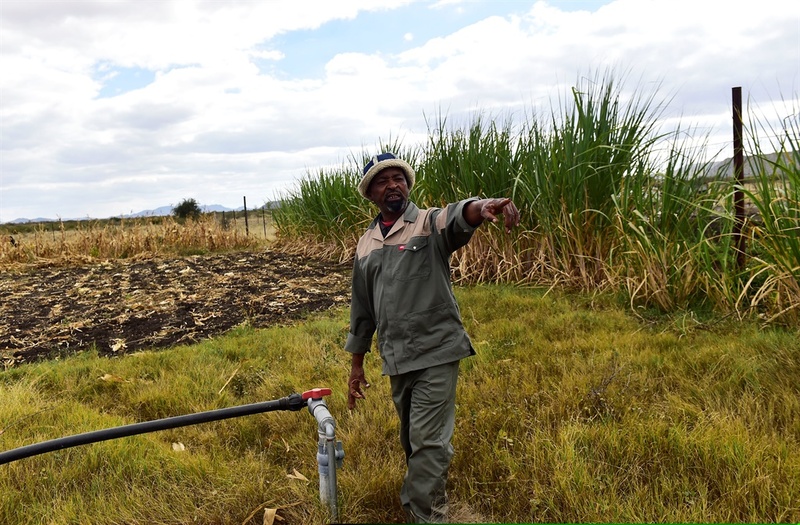 Daily Sun spoke to Eric Langa, a small scale farmer, who said the water brought much relieve to the villagers. "I used to depend on rain water but now i can water my crops anytime - I'm able to sell to the community and feed my family," he said. Several years ago, Anglo American Platinum also began trucking in water to the 42 villages to lessen the effects of water scarcity on the residents. And 18 months ago, the company formed a Hall Core Water Mapela to provide water to more than 70 000 people living in the 42 villages of Mapela over the next 10 years. The company is co-owned by the community.